In this online course on Macroeconomic Management in Resource-Rich Countries (MRCx), you will learn about macroeconomic policy issues and challenges that confront resource-rich countries (RRCs). Natural resources such as oil, gas, and minerals, can make a significant difference to a country’s exports and economic growth. Being rich in natural resources has allowed some countries to accumulate large financial assets abroad, enabling them to invest in schools, hospitals, and roads to promote growth and diversification. However, natural resources come with challenges too. In addition to the reality that these resources will eventually run out, policy-makers must cope with the volatility of prices. A diverse and knowledgeable set of instructors from the IMF and its partners analyze experiences of many resource-rich countries; from Africa to Central Asia, Latin America, and the Middle East and share insights that are applicable worldwide. The course offers a variety of learning tools to help you analyze policy challenges and issues facing RRCs and show how you may apply these to your country. 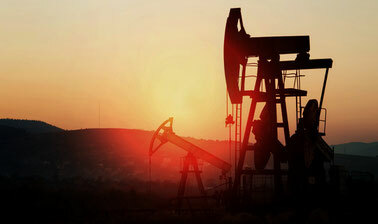 MRCx is offered by the IMF with financial support from the Managing Natural Resource Wealth Thematic Fund (MNRW).